The Miss Huntington Beach Scholarship Competition is open to women between the ages of 18 and 28, by the date of due applications. In-order-to be considered as a contestant, applicants must either live, work, or attend school in Huntington Beach. The scholarships that are awarded to our winners come from donations given by our community members. The Competition materials, like crowns, tiaras, etc., also come from generous donations. Donations to support scholarships may come from individuals, groups, other nonprofits or from business and corporate sponsors. 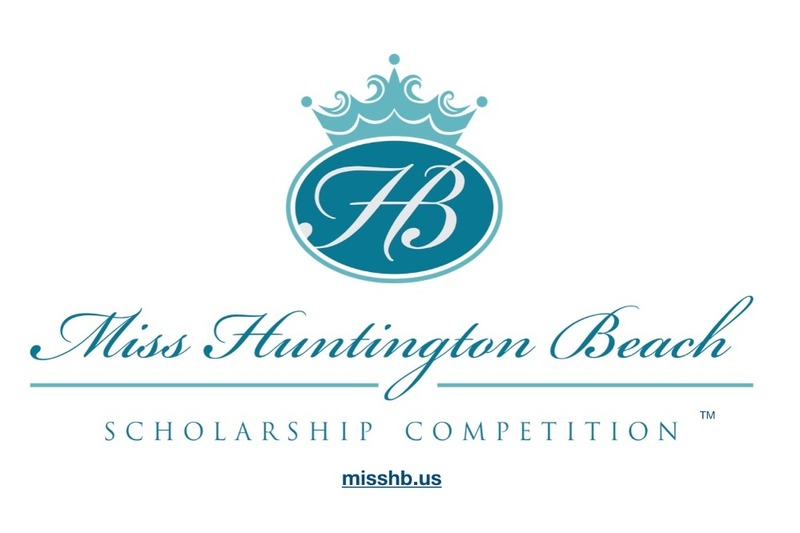 If you are an interested in sponsoring scholarships or competition costs for the Miss Huntington Beach Scholarship Competition, please do so here. We thank you for your support! Miss Huntington Beach has been a tradition in our community for over 100 years. Since 1977, the Sand Dollars of Huntington Beach Association, a registered 501c3 organization, has hosted the Miss Huntington Beach Scholarship Cmpetition, providing positive role models and opportunities for the young women of Huntington Beach to reach their educational goals. We hope you will become an active partner in supporting this valuable community legacy as we continue to grow both the Sand Dollars of Huntington Beach and the Miss HB Scholarship Competition. Thank you again for your support! If you should have questions, please feel free to contact us.